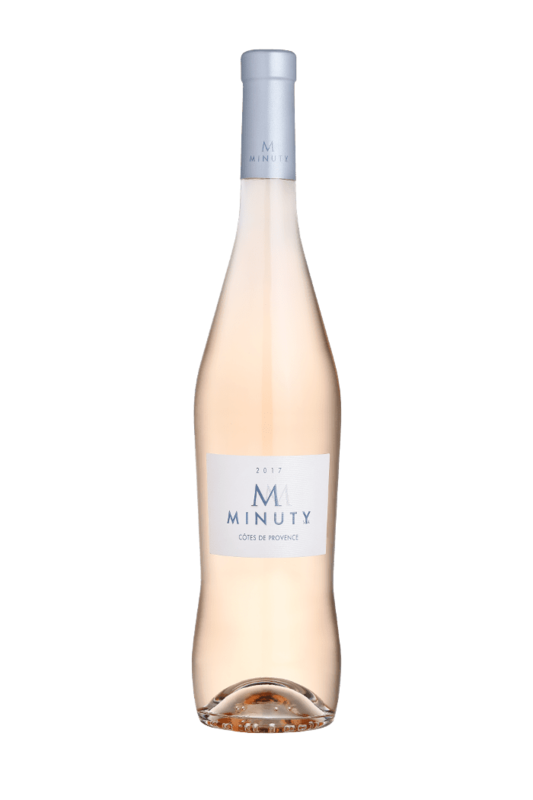 It's rare that seasoned sommeliers and everyday budget wine drinkers agree on a great bottle of wine, but last year we discovered one such drop. 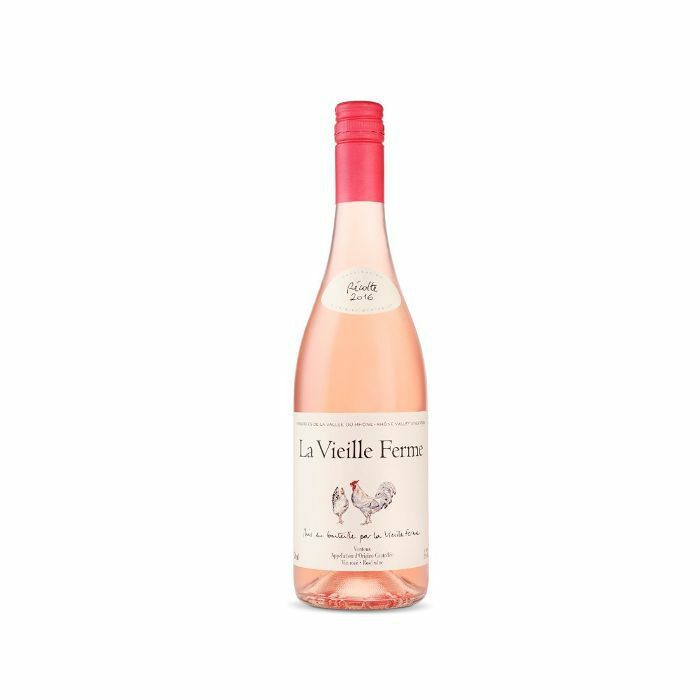 The Exquisite Collection Côtes de Provence Rosé 2016, sold at Aldi, won an award at Britain's Great Value Awards, and it costs just $8. 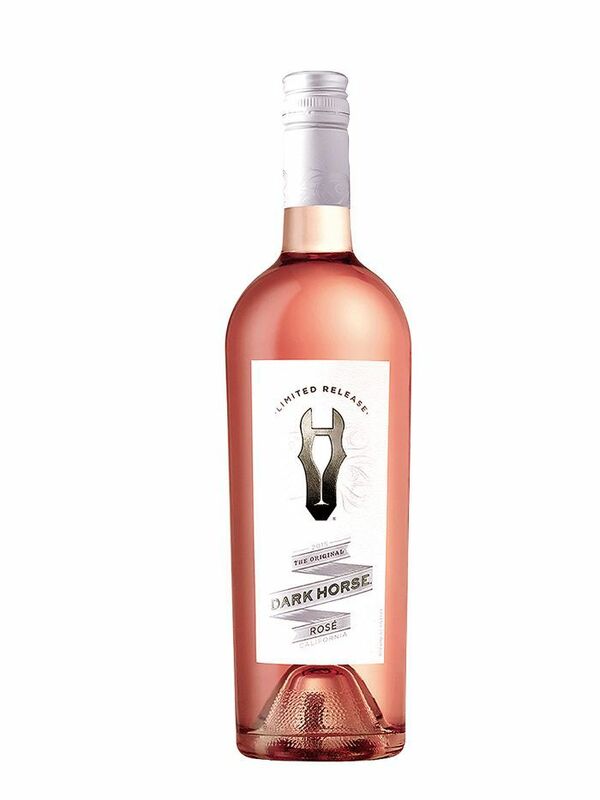 Now, Aldi has confirmed that the insanely popular rosé will be back for summer, launching in stores on Wednesday, May 9. According to Real Simple, the variety is light and crisp. 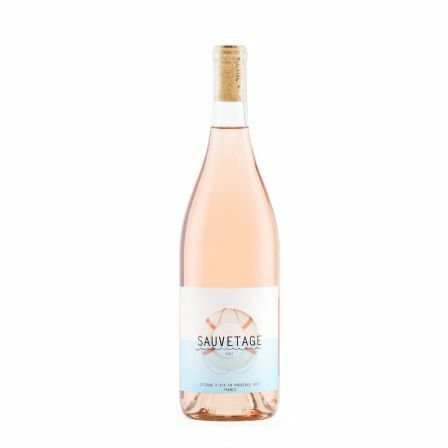 "It goes down easy with its fruity and floral notes, but it stays away from being too sweet," the team reports. If you prefer white or sparkling wine, they recommend the Exquisite Collection Sauvignon Blanc and the Belletti Prosecco, both award-winning, under $10, and available now. 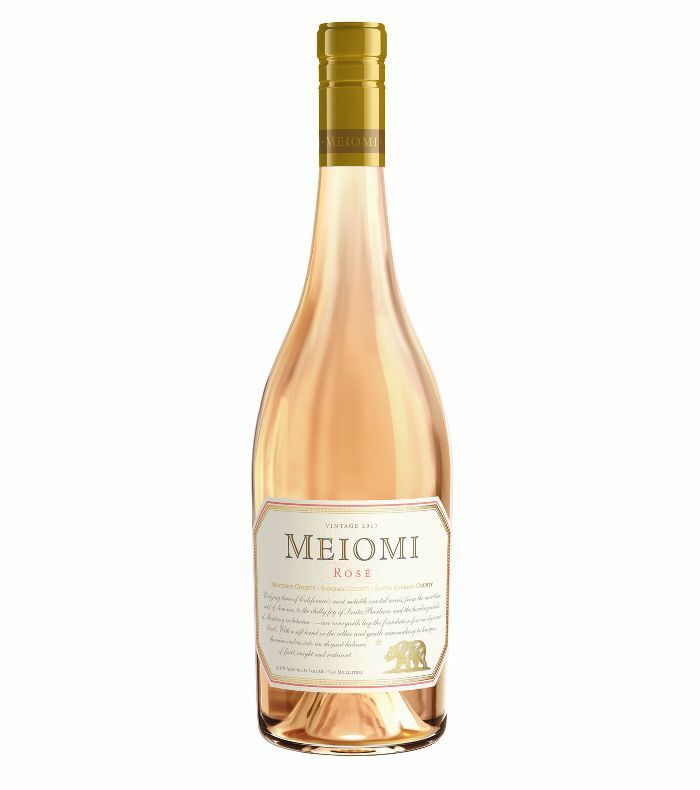 Searching for more budget wine? 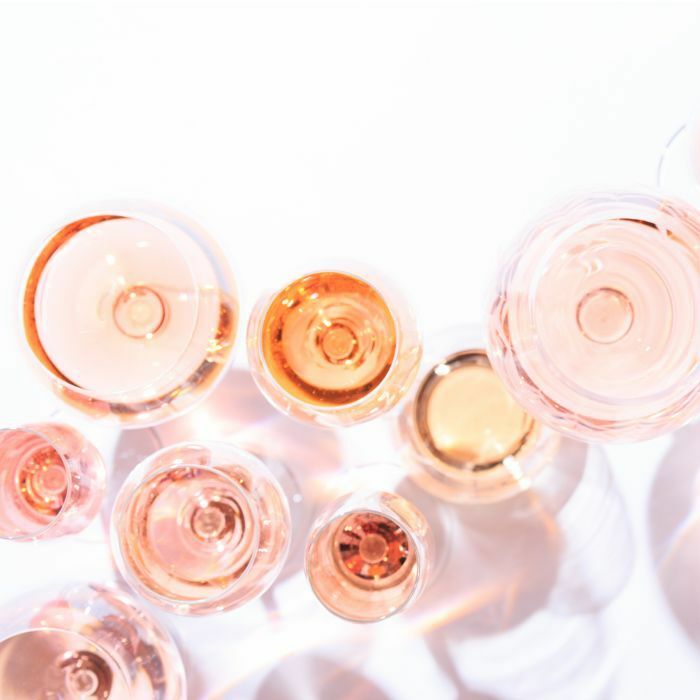 Here's what we thought of Target's $5 rosé.